What I love about these videos, each of which are just over a minute long, is that they demonstrate the actual apps and workflows you can use to accomplish these tasks on the iPad Pro. For example, the podcast hosting video features Anchor for recording, editing, and publishing the podcast, Files for adding audio from an external source, and GoodNotes for holding your speaking notes. The video on taking notes features Notability exclusively, highlighting the app's versatility for handwritten and typed notes, drawings, and audio recordings. Each of the five videos ends the same way, by stating that the video was filmed, edited, designed, and made entirely with the iPad Pro. 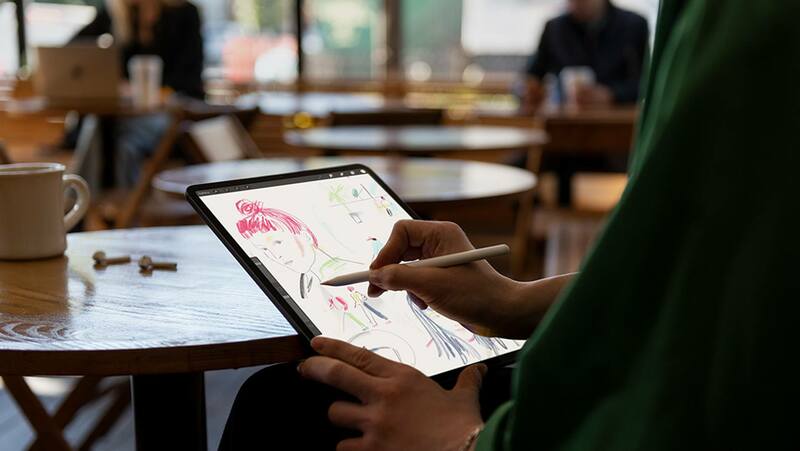 I can't imagine a better way Apple could push the message that the iPad is a device for getting real work done.